Noise Control is set to be performed at SAND festival in Kristiansand. 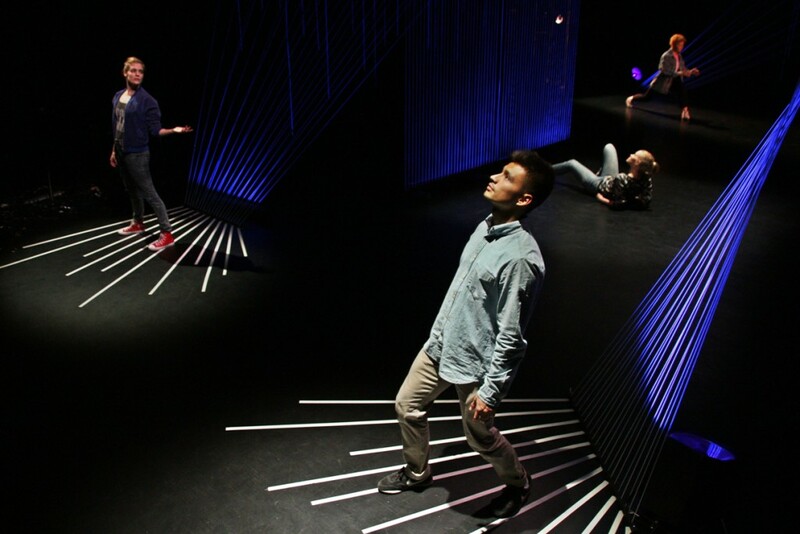 They are performing it7 times in total during the festival and the installation will be open for the festival participants in-between performances. Noise Control is a co-production with Insomnia and Silje Solheim & Mari Bø. It premiered at Insomnia festival 2014. SAND is an international performing arts festival with a young audience, and takes place at Kilden in Kristiansand.